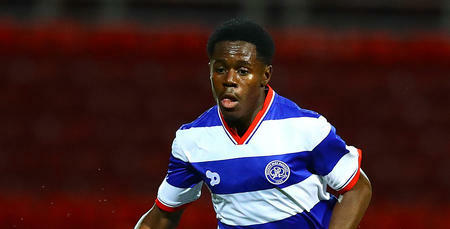 QUEENS Park Rangers return to league action this weekend to take on Birmingham City as the R’s hectic schedule continues. Progression to the 5th Round of the FA Cup means Rangers will play six games during the rest of February starting with a tricky tie against Birmingham City. Blues are arguably the most improved team in the Championship this season with Garry Monk’s side coming into Saturday’s game just four points off the play-off positions. 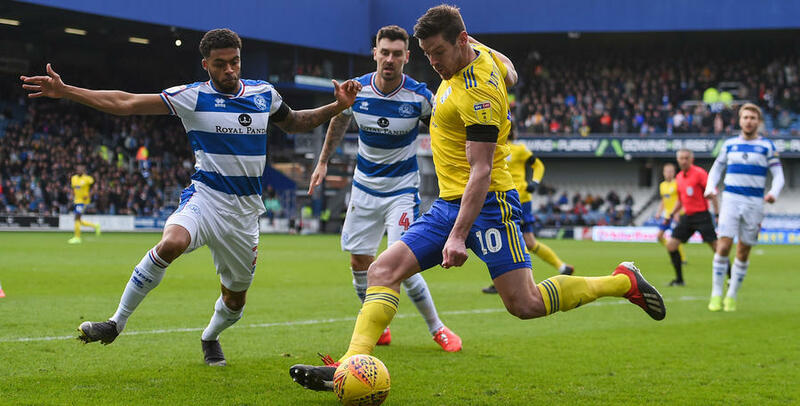 Contrast that to the last time Blues came to Loftus Road and lost 3-1, which meant their fight against relegation ended up going down to the final league fixture of the 2017-18 term. Birmingham survived that threat with a 3-1 victory over Fulham and have only looked up since then. Garry Monk has put together a well-organised outfit who have an outside chance of making this season’s top six - something few would have predicted at the start of the campaign. However, the team from the West Midlands have experienced a difficult start to the new year and their victory last week against Nottingham Forest was their first of 2019. Whilst you have to go back to December 22nd 2018 for their last three points on the road – a 3-0 win over Wigan. There was little to separate the two teams in a goalless fixture at St Andrew’s back in September. Rangers perhaps had the better of the game but both teams had to settle for a point. You have to go back over 12 years ago for Birmingham’s last victory in W12, a 2-0 win thanks to goals from Bruno N’Gotty and Cameron Jerome. 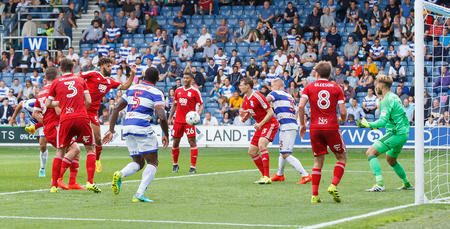 Samuel Di Carmine's goal gave 10-man QPR an excellent win to knock Birmingham off the top of the Championship. Mikele Leigertwood was sent off for a crude tackle on Lee Carsley before half-time but Di Carmine found the top corner from 25 yards after the break with Rangers holding on for a hard-fought victory. Darren Bond – Has handed out 52 yellow cards, one red card and no penalties in 18 Championship games this season. He last officiated a QPR match earlier this season at Loftus Road against Norwich in what ended in a 1-0 defeat for Steve McClaren’s side. Garry Monk: "I think Steve has done a fantastic job down there. They’re very similar to us in terms of the ratios of wins and how it’s kind of gone in the league with us being close to each other. Offensively they’ve got some really good players - the likes of Wells and Hamed that’s back now, Freeman and Eze and Wszolek. I think they’ve got a really good offensive outfit, so I’d always expect them to come back with that quality they have in the squad and they’ve done exceptionally well."